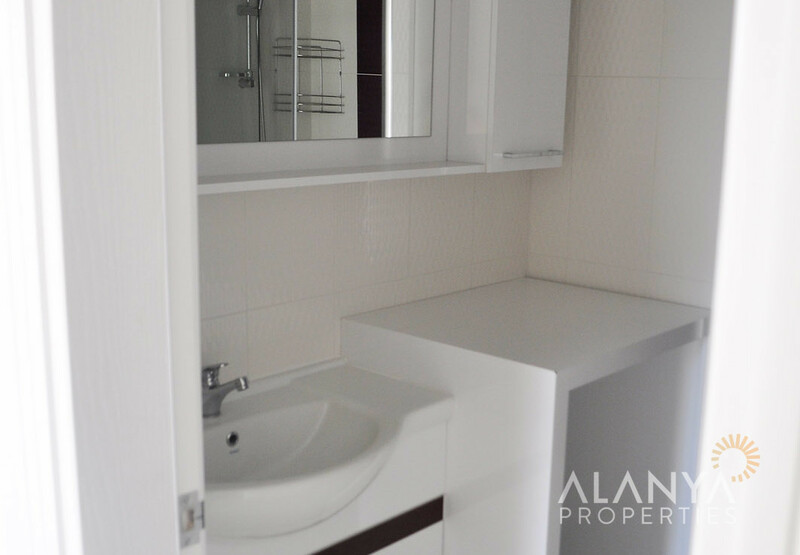 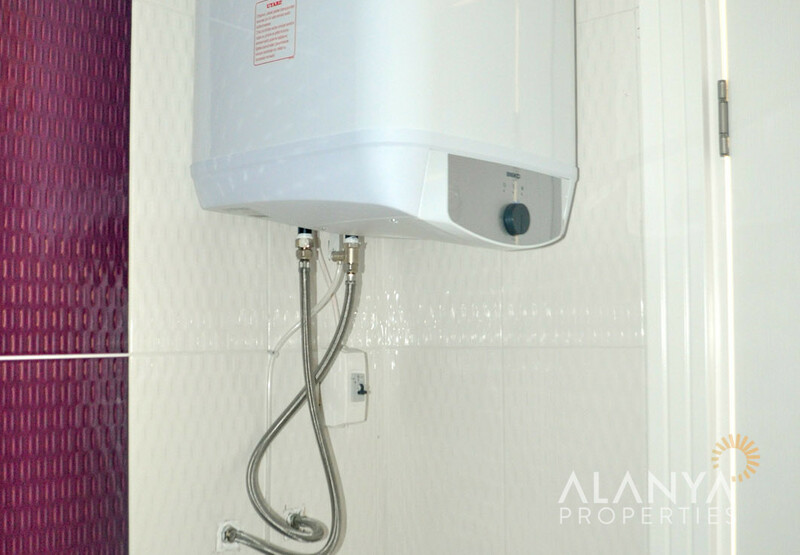 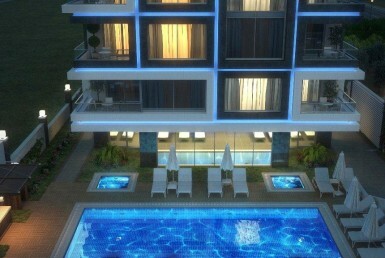 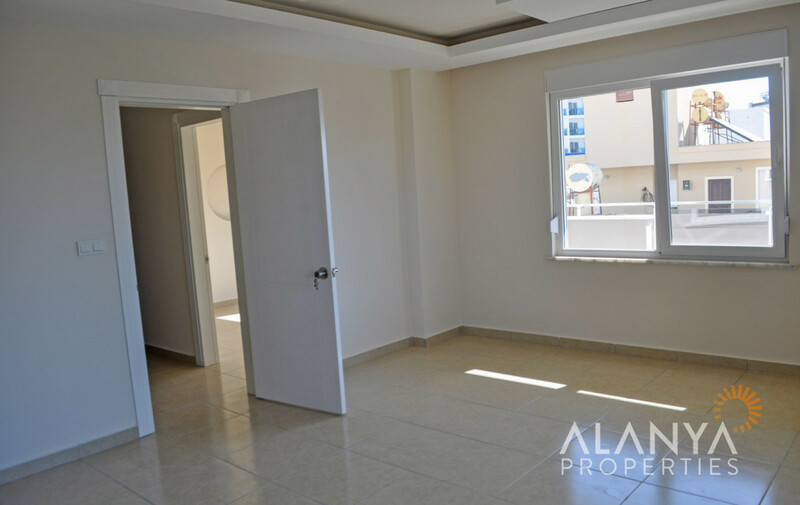 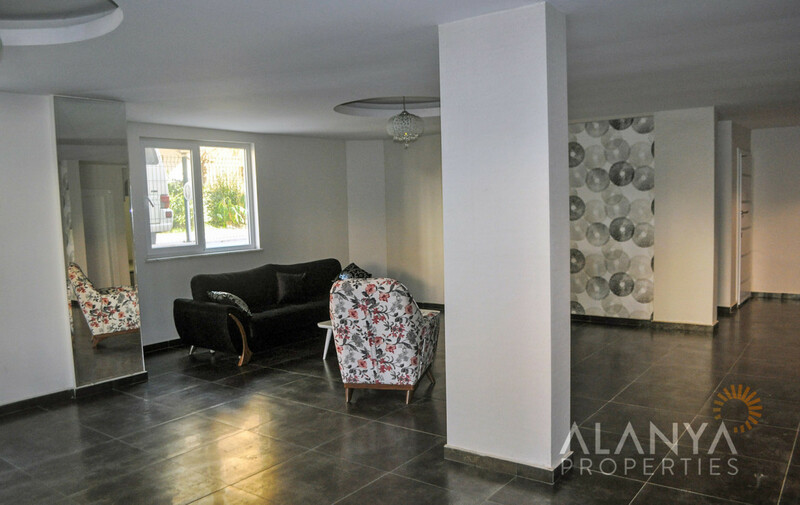 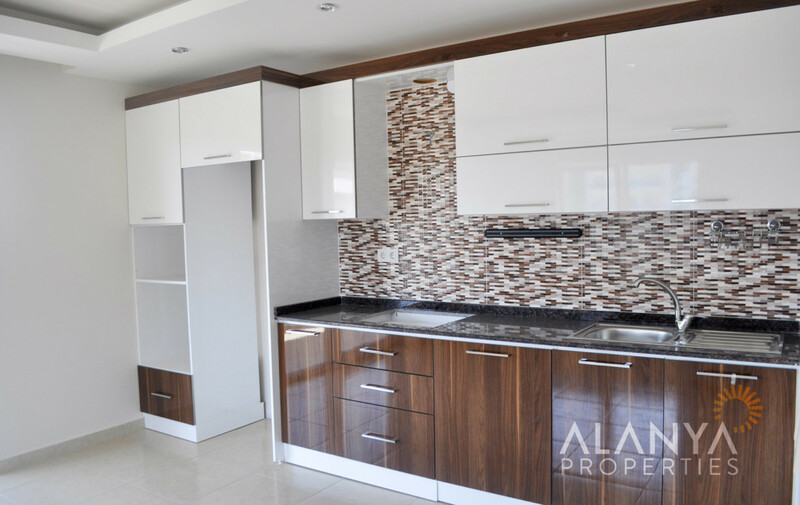 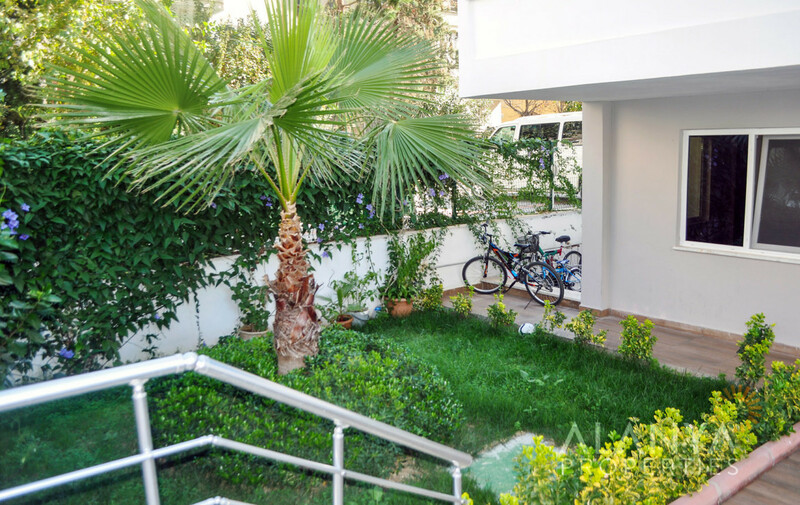 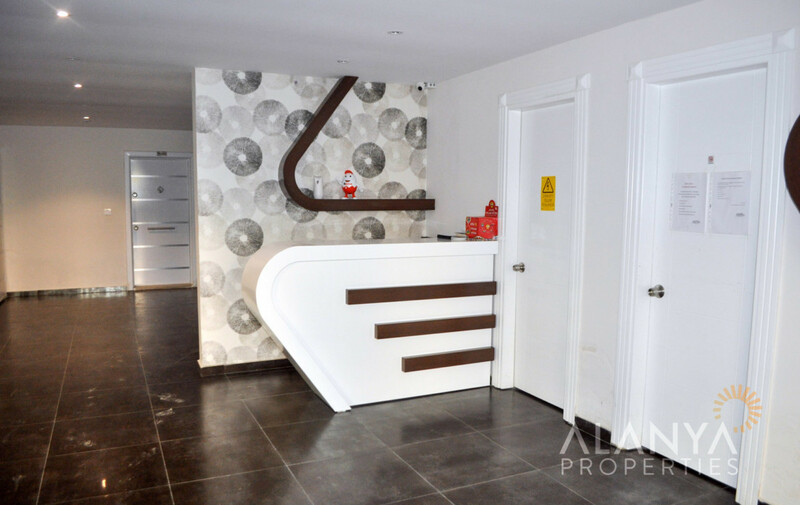 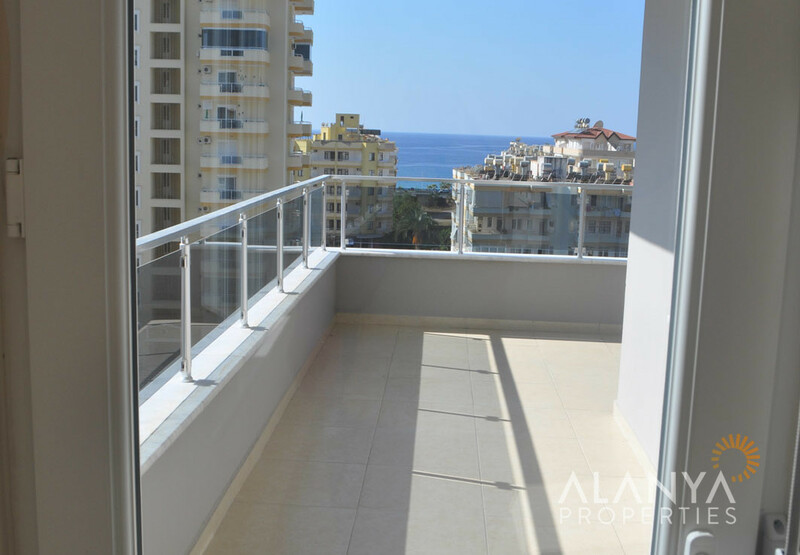 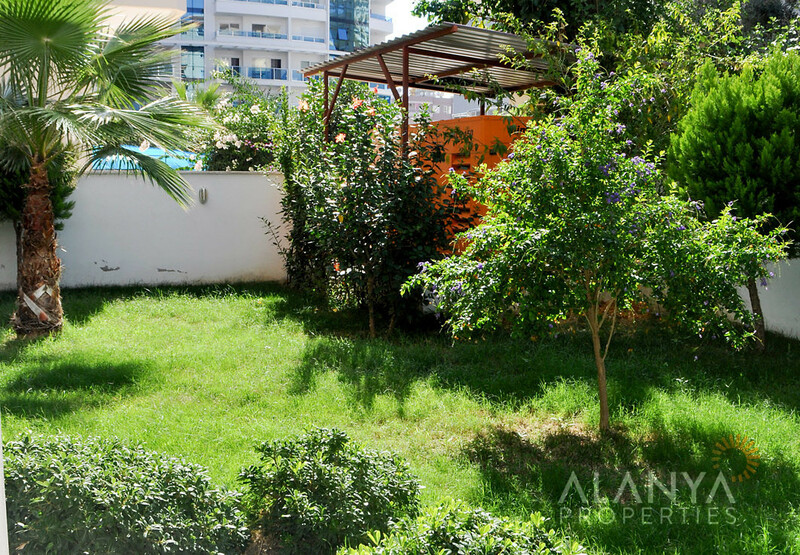 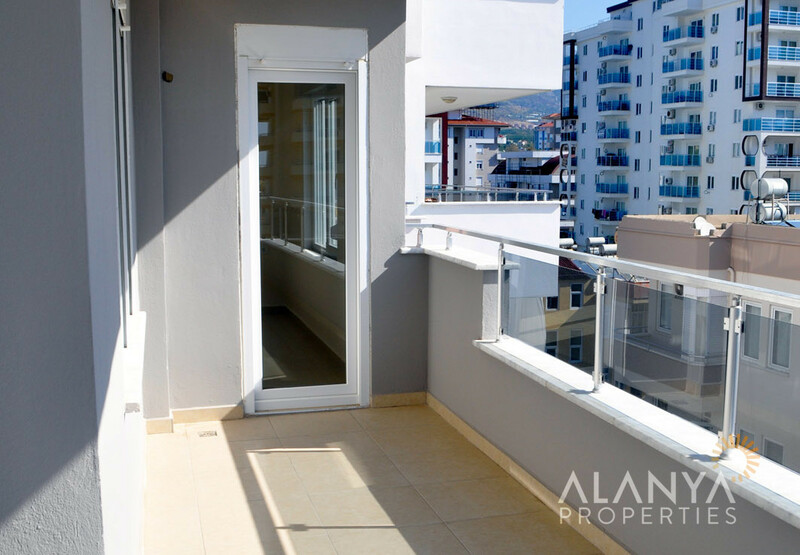 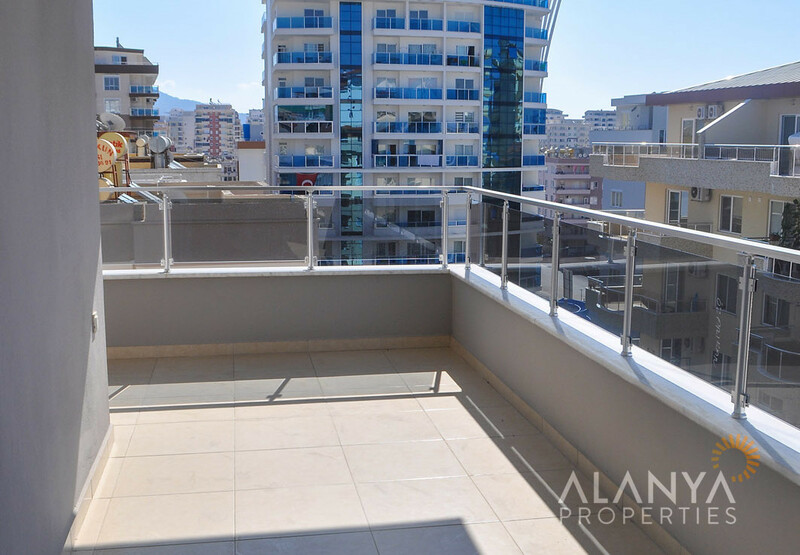 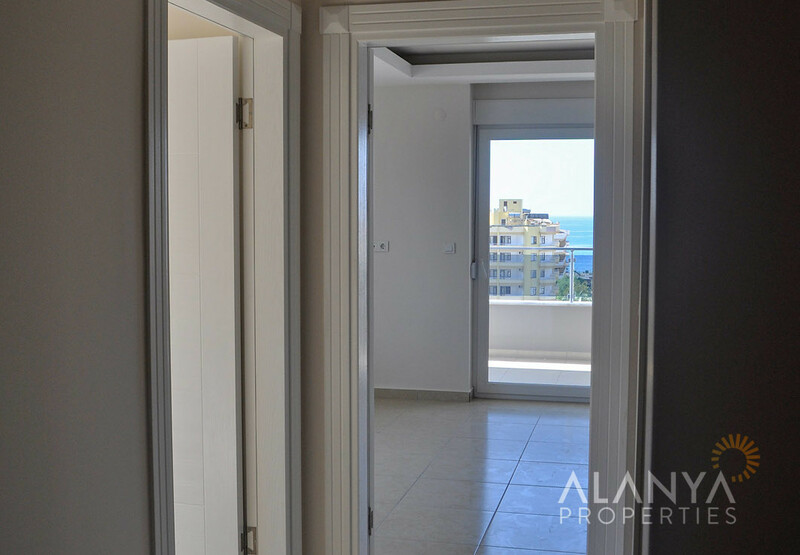 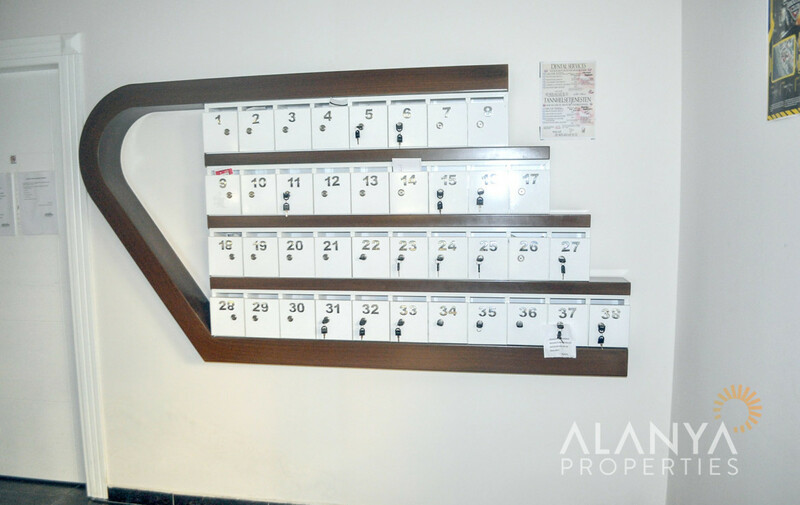 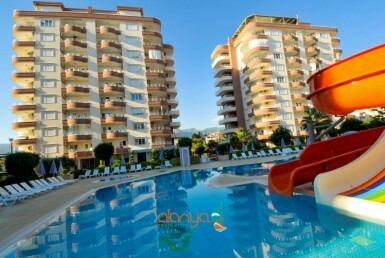 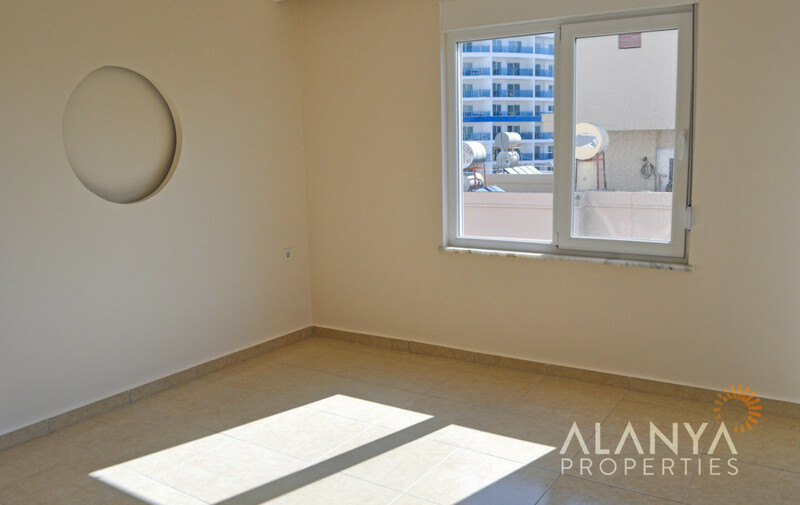 1 Bedroom apartment in Alanya, Mahmutlar with seaview. 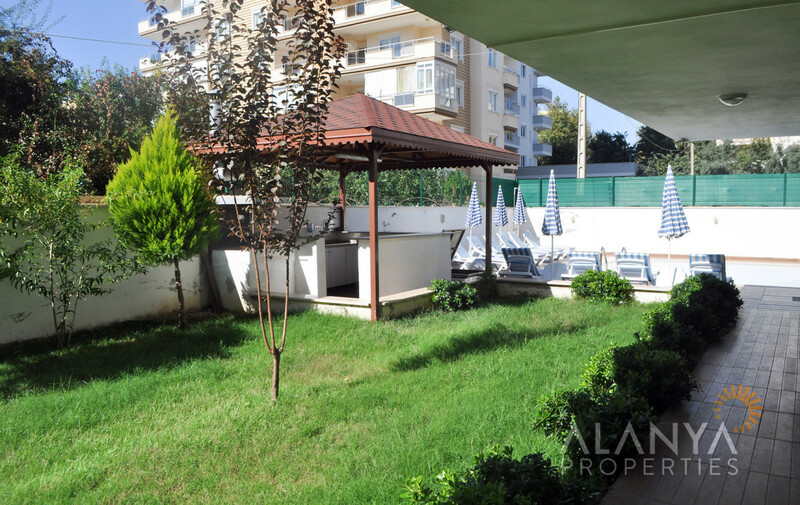 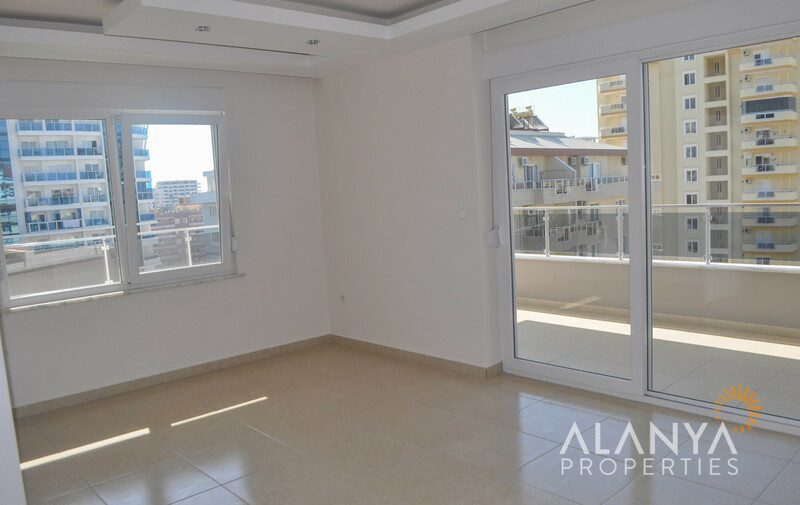 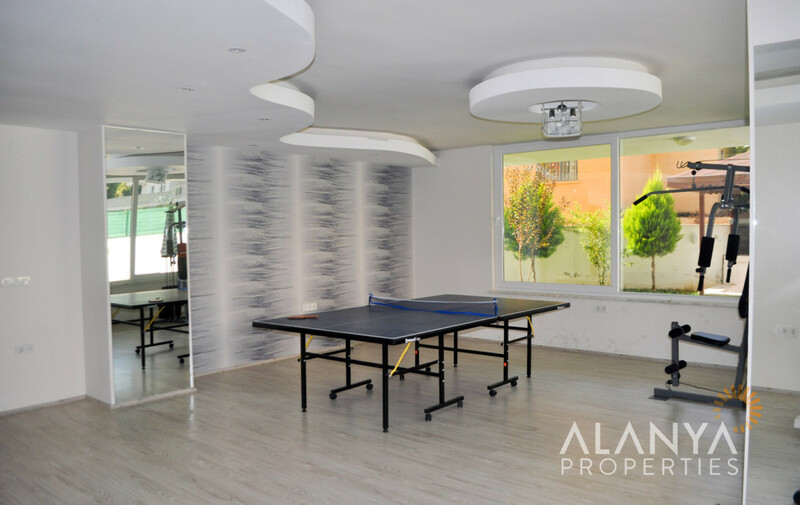 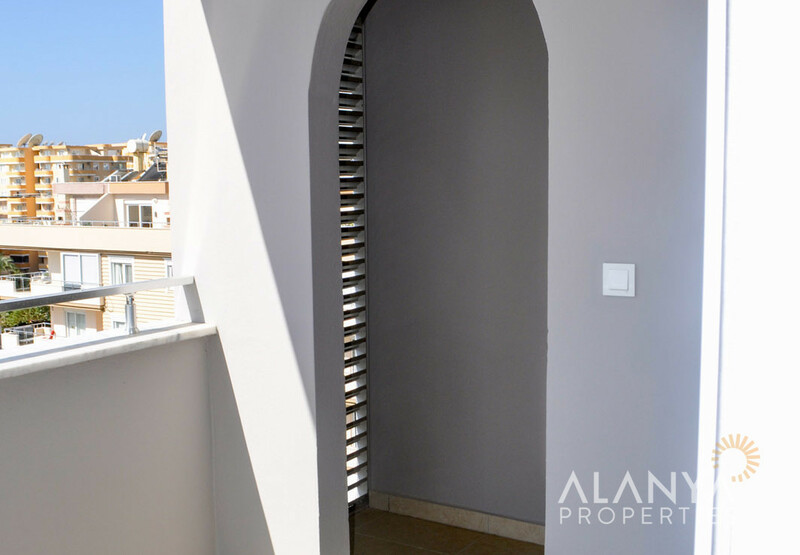 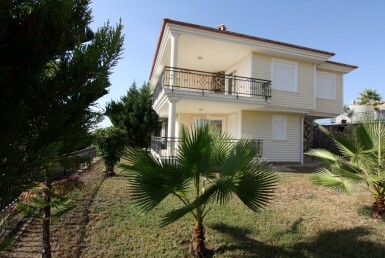 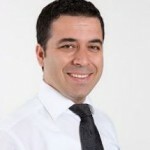 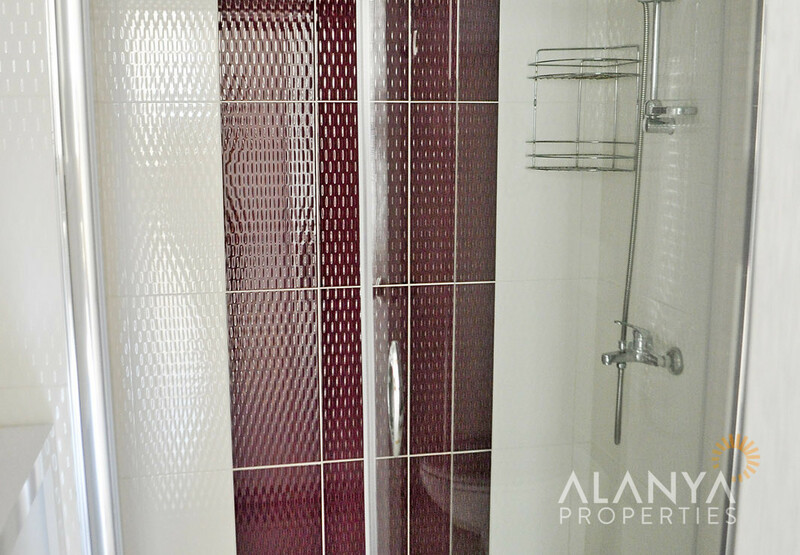 This apartment is in a complex in Mahmutlar and in the 7th floor with sea view. 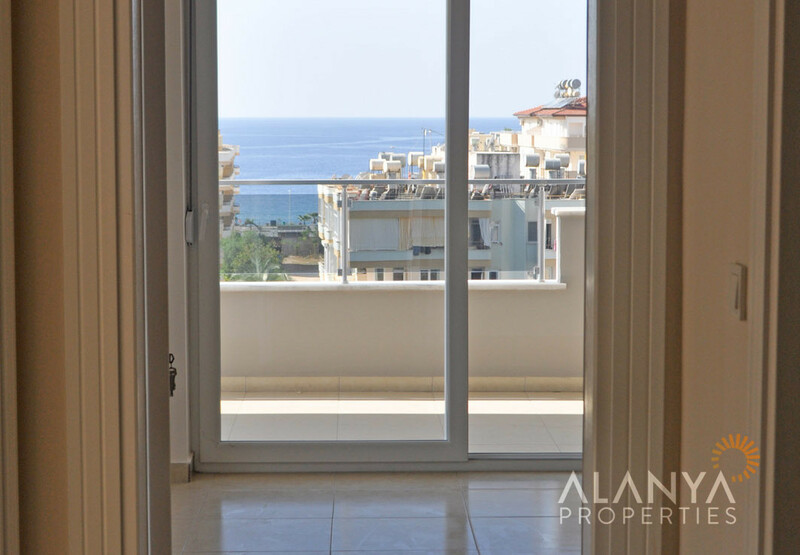 To the sea only 450 m to walk. 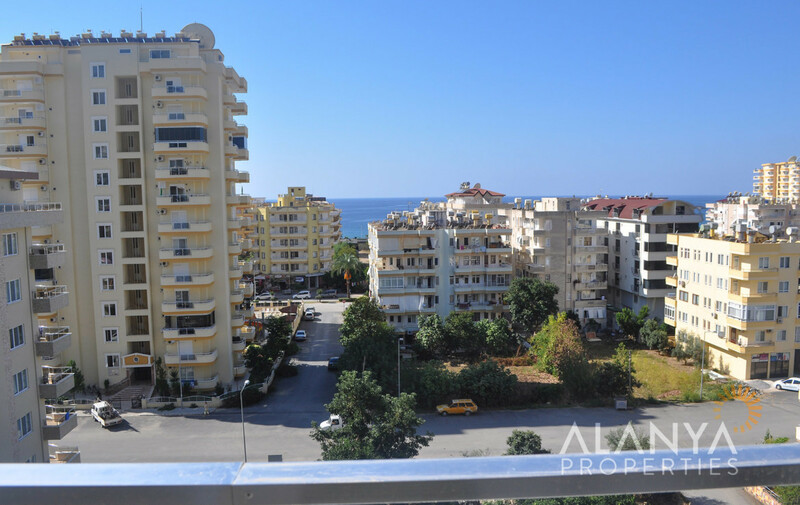 Mahmutlar is a district of Alanya and has own city center with shopping centers, banks, parks, green bazaar and much more. 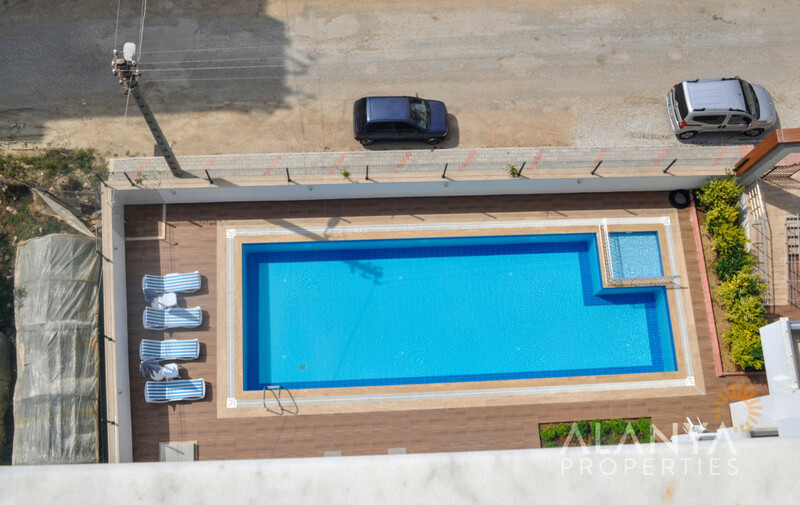 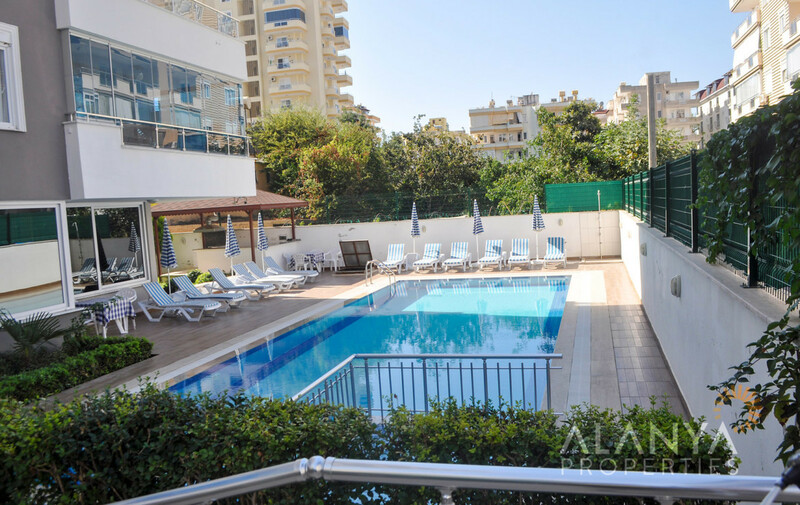 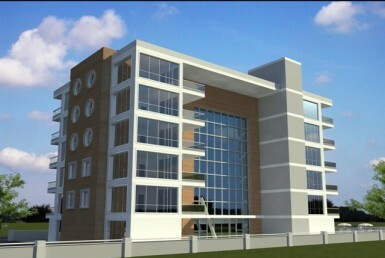 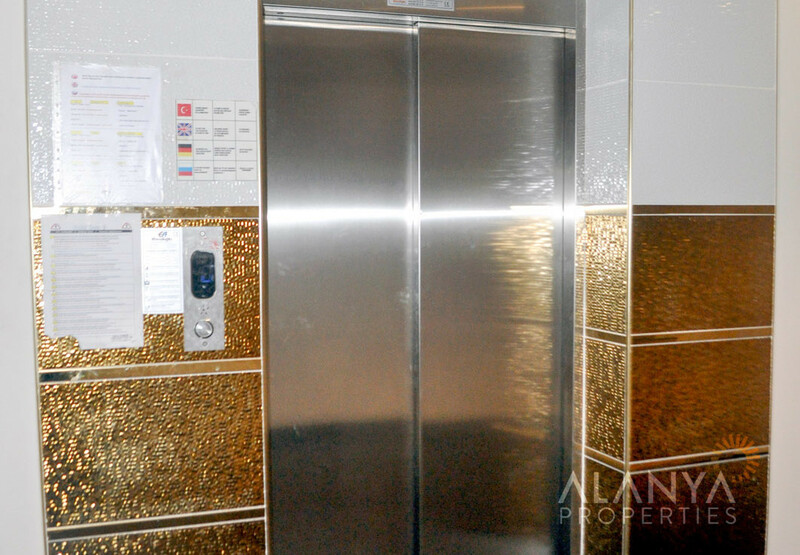 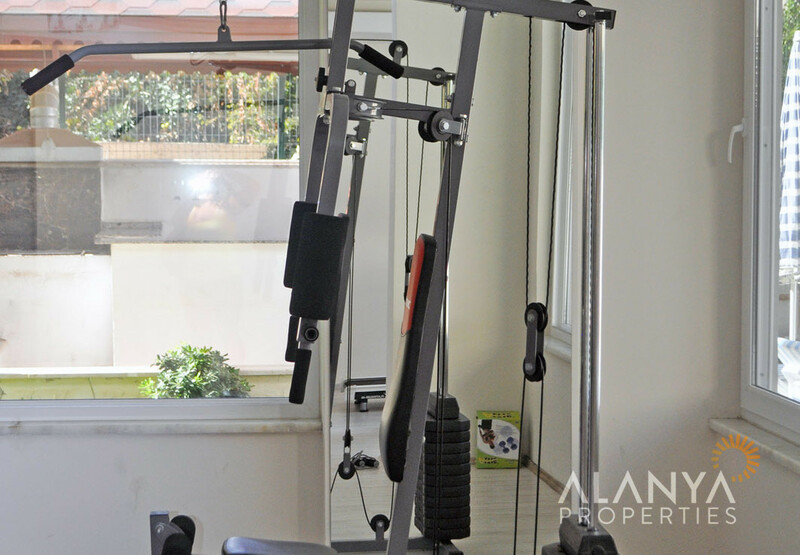 In the complex you can find all social activities like swimming pool, sauna, fitness, caretaker etc.